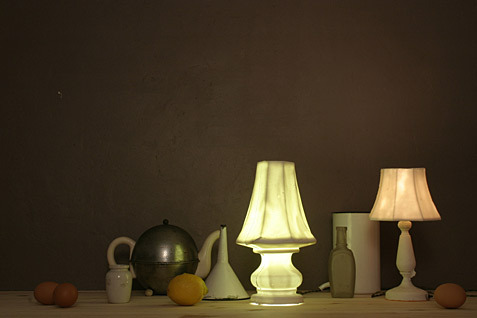 notes Still Life with Lamps (Lamp No. 2b and No. 2 "Calum"), 2004.